Chances are, you’ve wondered about your financial advisor’s motives at the very least. Are they truly working in your best interests – or, simply lining their own pockets at your expense? 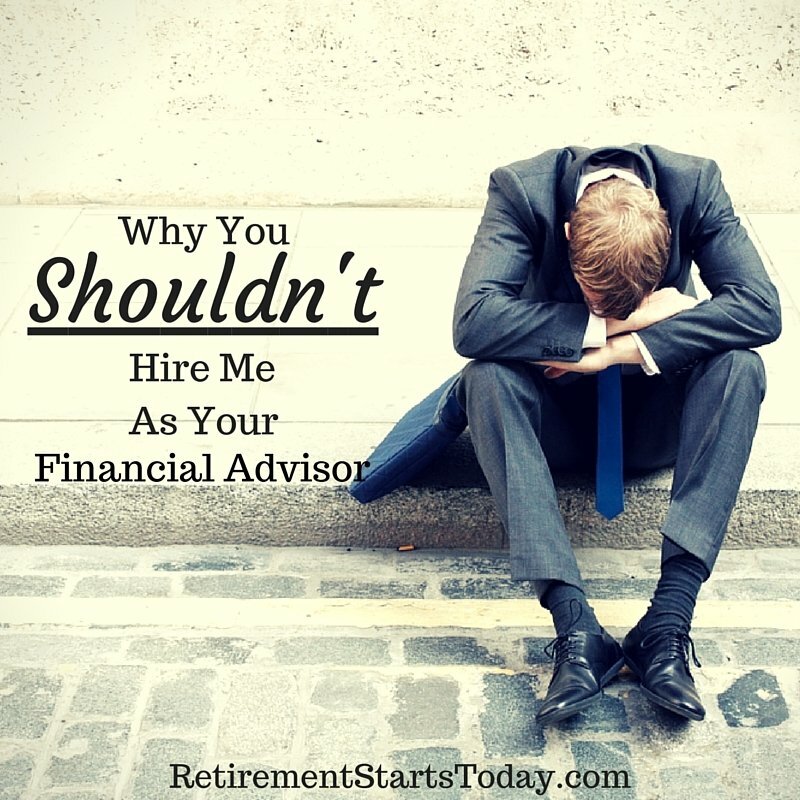 Is your advisor a fiduciary – someone who is legally obligated to give you solid advice? Or, are they a whole life insurance salesman in disguise (yuck)? If you’ve wondered any of these things about me, I have great news! For the sake of full transparency, I plan to share every excruciating detail about my career, my credentials, and myself. Running a background check on your financial advisor is probably a little extreme. However, figuring out who they really are is not crazy by any means. Trusting someone with your money is a huge deal, and your choice of advisors is a decision that shouldn’t be taken lightly. Before you put any trust into a financial advisor, you should know who they are, how sincere they are, and how they work. Their favorite type of sweater may not matter, but how they view your portfolio and its potential does. Other important details you should know include their investing philosophy, whether they are a fiduciary 100 percent of the time, and how they are paid. #1: Check their website for important information about their business. If you want to get to know your financial advisor, check their website. Most advisors go to great lengths to share their story and their vision for clients where people can find it. Does your advisor have a specific skill set or focus? Do they usually work with clients your age? And, what do they seem more interested in – helping you accomplish your goals, or the sales process? Tip: If an advisor’s website refers to them as a “Top Producer”, or sings the praises of “Million Dollar Round Table” qualifier, this advisor is a salesperson and measures the success of their financial advisory practice by total insurance premium collected. This is a HUGE RED FLAG! If your advisor’s website is nothing more than a glorified sales brochure, you should take that as a sign they’re more about selling than helping. #2: Browse their profile on Brokercheck. While you don’t need to run a background check on your financial advisor, you should check them out on Brokercheck.com. While Brokercheck is a few rungs short of a full background check, it does check your advisor’s work history, criminal history, client complaints, and more. It will also let you know if your advisor has ever filed for bankruptcy, which is a bad, bad sign. Also check with the U.S. Securities and Exchange Commission, which offers some of the same information for free. If you search for your advisor and can’t find them either place, this is a huge red flag. In this case, your “advisor” is probably a life insurance salesman masquerading as something he’s not. 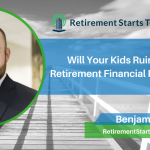 Unless you are passionate about accomplishing your financial goals through the magic of expensive life insurance, save yourself the headache and run away. #3: Ask them exactly how they’re paid. 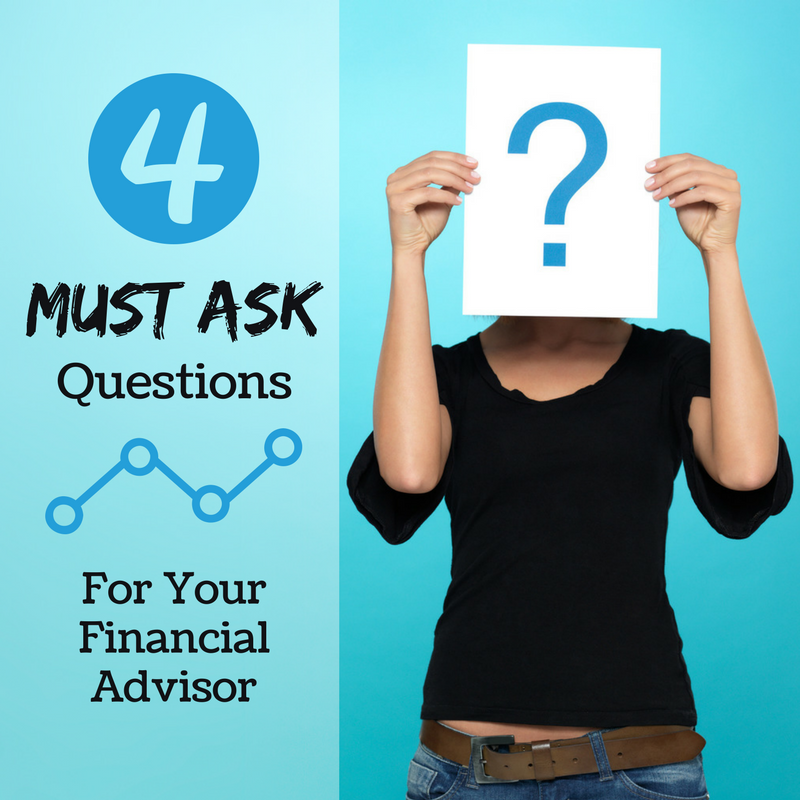 Ideally, you’ll want to hire a fee-only financial advisor. With a fee-only advisor, they are paid through regular fees and not through commissions on products they sell (hooray for transparency!). Either way, you need to ask how they’re paid and why. If your advisor wriggles in his or her seat or doesn’t want to provide an answer, this is yet another huge, red flag. Any advisor worth their salt will be happy to explain their fees and why their services are worth it. #4: Determine which professional designations they hold. If you want to make sure you’re working with a full-fledged financial advisor, it’s smart to check their professional designations. Fortunately, The Paladin Registry offers a database of financial advisor designations that can help you sort the good designations (CFP, CPA, ChFC, and CFA), from the designations you can purchase for a small fee. Check your financial advisor’s website or business cards to see which designations they hold, then compare them to the database. If you want a financial advisor who is in a good position to offer you the best advice possible, you should also consider hiring a CFP, or Certified Financial Planner. Because CFPs need to earn a college degree, have a minimum work requirement, continuing education requirements, a TEN HOUR EXAM, and answer to an ethics board. If your advisor is a CFP, your advisor will be able to take a more comprehensive approach to helping you plan your future. 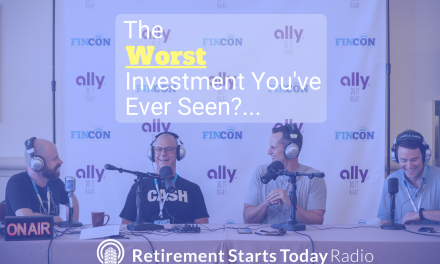 #5: Find out if they’re a fiduciary 100 percent of the time. While many financial advisors are honest, there are some squirmy, conniving financial advisors out there. The best way to avoid a dishonest advisor is to choose a professional who is fee-only and a fiduciary 100 percent of the time. 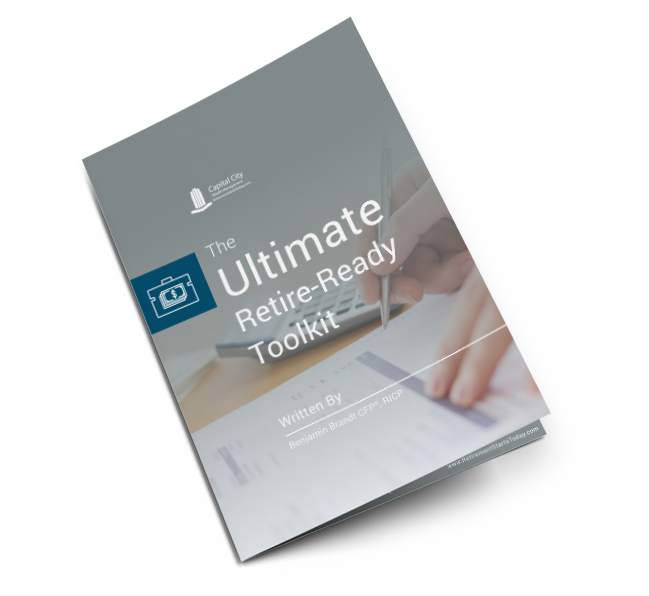 By hiring a full-fledged fiduciary, you ensure you’re paying for the best advice possible considering your unique situation. 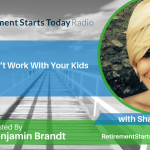 If you don’t hire a fiduciary, you could wind up with an advisor that operates under the “suitability standard” – meaning they aren’t required to give the best advice, only advice that is “suitable” considering your age and risk profile. Hiring a financial advisor is no joke. You’re trusting this person with decisions that could make you – or cost you – hundreds of thousands of dollars in returns. The best thing you can do is ask plenty of questions, conduct plenty of research, and go with your gut. If your financial advisor seems less than transparent, you should find out why. Great financial advisors come in all forms, but the best advisors are those with nothing to hide. Parts of this article were featured in Benjamin’s Money Monday on Good Day Dakota segment. Watch it here. 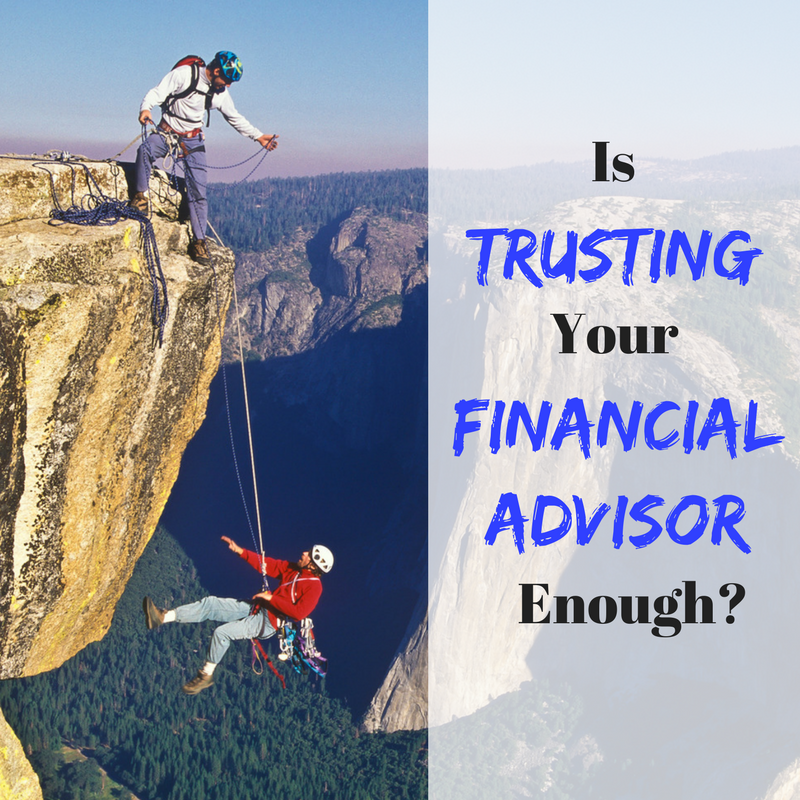 Is Trusting Your Advisor Enough?